So very pretty, Jessica! 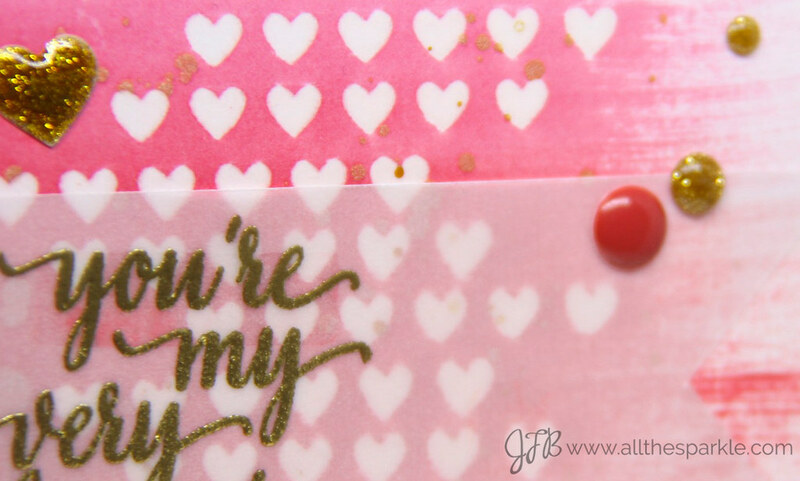 Love the pinks and the vellum and the embossed hearts! Gee, pretty much just love everything! 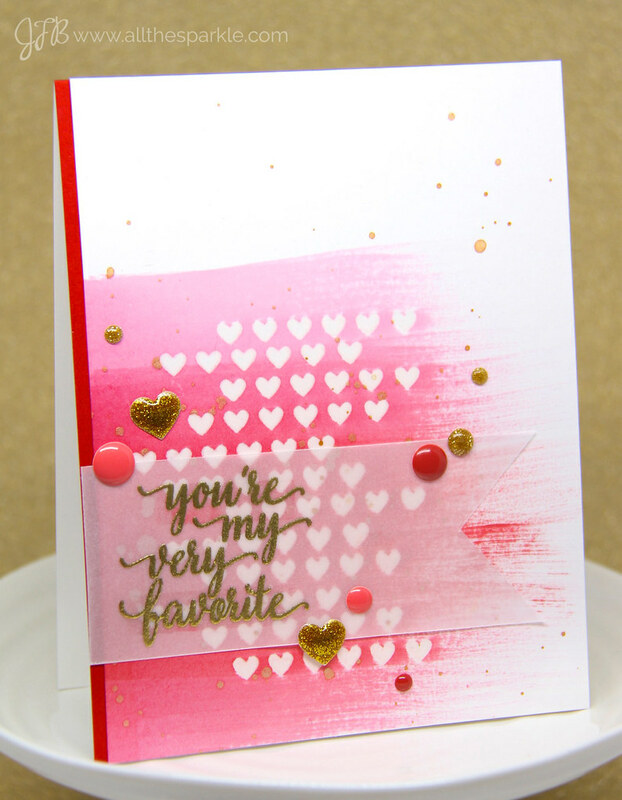 wonderful card Jessica – love the idea of swiping your ombre pad over the hearts! Jess, so cute! I love all the hearts and the color combo. Everything blended so nice together that I didn't even notice the red until you mentioned it. Thanks for sharing and inspring. Gorgeous card Jess! I love the swiping technique…so pretty! wow… jess.. just as gorgeous and also as artistic as i find all yoru cards. thanks for wowing me! LOVE this beautiful card, the ink swipes over the embossed hearts look fabulous!! I'm not usually a big fan of pink, but this is really pretty. Thank you for sharing. ? It's so beautifully done!!! Love how you used the ombre ink pad!! What a wonderful card design Jessica.